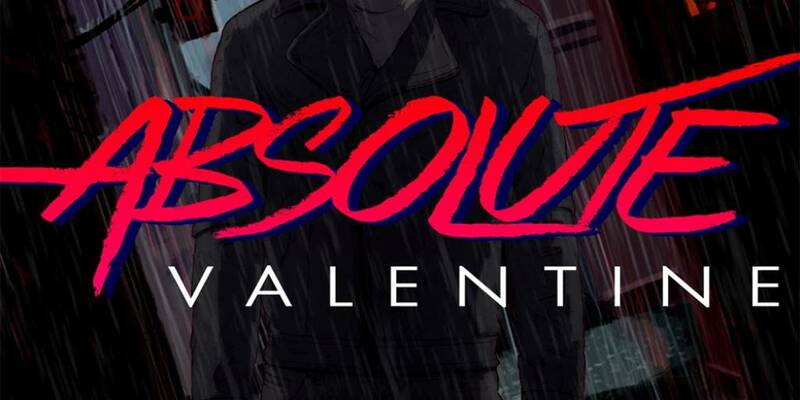 Absolute Valentine: I have chosen this style because to me it sounds as the most futuristic and promising style. I’m also born in the 80’s and i love the graphics art universe as cyberpunk, old 80’s ads, old Sci-Fi movie and more. Synthpon80s: Is there an overlapping storyline within each album? Excluding Police Heartbreaker, what about American Nightmares or Sunset Love? Do they follow the same characters from PH? killingedge: What other synthwave artists (if any) do you listen to? What other types of music do you listen to? Absolute Valentine: I mostly listen to synthwave, but i love to listen nu disco and slow mo techno, i tend to listen to french artists. My favorites are Waveshaper, Gunship, Carpenter Brut, Le Matos and more… As French artists i love Air, Daft Punk, Etienne de Crecy, Gesaffelstein, Alan Braxe.